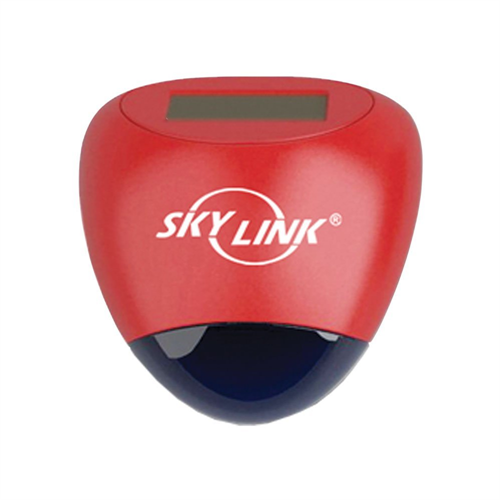 The Skylink SA-001S is a powerful outdoor siren that can be added to your Skylink system. It uses a solar panel located on top to keep a constant charge. At night, it’ll use the energy stored in the rechargeable battery pack. When hooked up, this alarm operates wirelessly and will sound a 110 dB siren when an event triggers it. Siren comes with a rechargeable battery pack and user instructions.